petition: Stand in Solidarity with Orlando's LGBTQ Community! Stand in Solidarity with Orlando's LGBTQ Community! Shortly after 2am on June 12, the Pulse nightclub in Orlando, FL witnessed not only the deadliest mass shooting in America - but the biggest massacre of LGBTQ individuals in American history. 50 individuals are confirmed dead and more than 50 are injured. This attack upon the community, and all Americans, is devastating and heartbreaking. Pride, strength, and courage are qualities that have always defined the LGBTQ community. Now, more than ever, it is time to stand up and be proud of who we are. 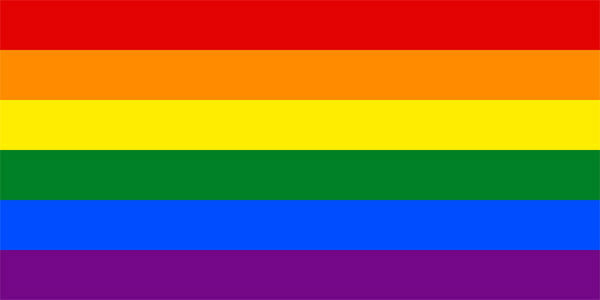 Sign this petition to stand in solidarity with the Orlando LGTBQ community - and against all forms of violence, discrimination, and hate.